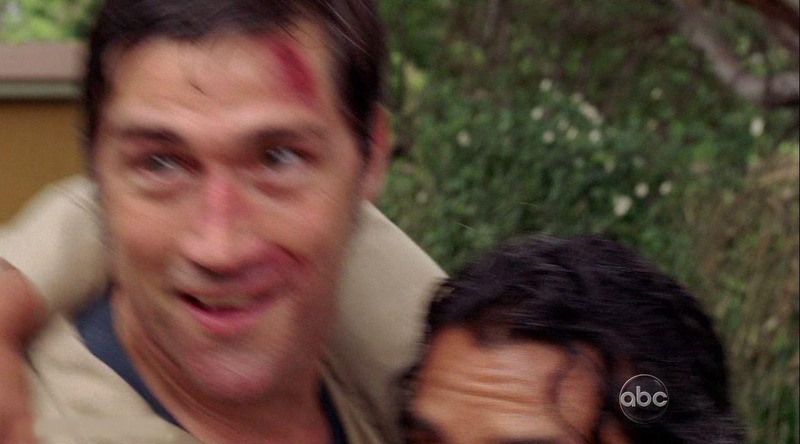 It's been confirmed: the sixth and final season of Lost will have one more hour than the fifth season did. However, like the fifth season, there will be sixteen episodes, meaning that the premiere of the sixth season will be two hours long, making it the only two hour non-finale episode of the series. This information was released by actor Matthew Fox, and later confirmed by representatives at ABC. Much thanks to DarkUfo for announcing this. As I'm sure all of you are, I'm glad that we have one more hour to sort out the many intricate mysteries still remaining on Lost, as well as to further develop and resolve the fates of the many characters the show revolves around. What would you like to see answered in this extra hour?